love the upside down shot! innocent and relaxed. C is for cookie! Cookie monster would be proud! So great! Love the upside down shot and hair. So precious!!! Today is brought to you by the letter C. That one is too cute. All of these are wonderful. Great job! Great group - giggling at your creativity on the cookie shot. Thank you for letter is. 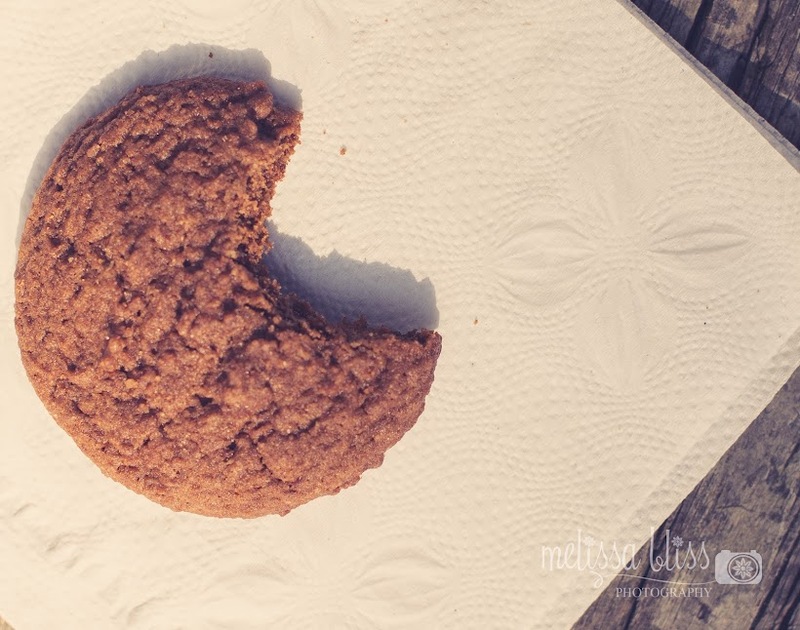 I know have cookie monster singing in my head, "c is for cookie" ha ha. Who can concentrate on hair with those lashes? Seriously, too gorgeous! Such a sweet baby. Have a wonderful week. Clever idea for the letter c. Great set. Upside down is soooo cute! Love that shot in every way! c is for cookie...too cute! I bet you are beat after those early soccer games! Beautiful shots, as always, Melissa...and I love that clever letter! Every photo is great, but the clarity of the rose just draws me in. the upside down shot is really cute too. so sweet! Upside Down is so fun. 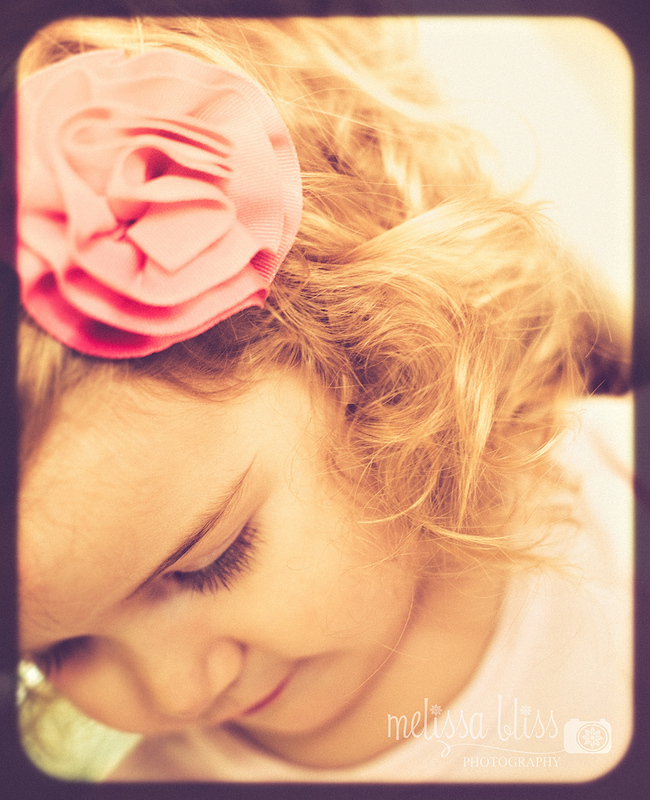 Hair - Love her curls and sweet little face. Starts with the Letter...Very clever and creative and yummy. What a lively set! I love upside down, and Starts with the Lettter...C! So creative. Your soft shot is also lovely. 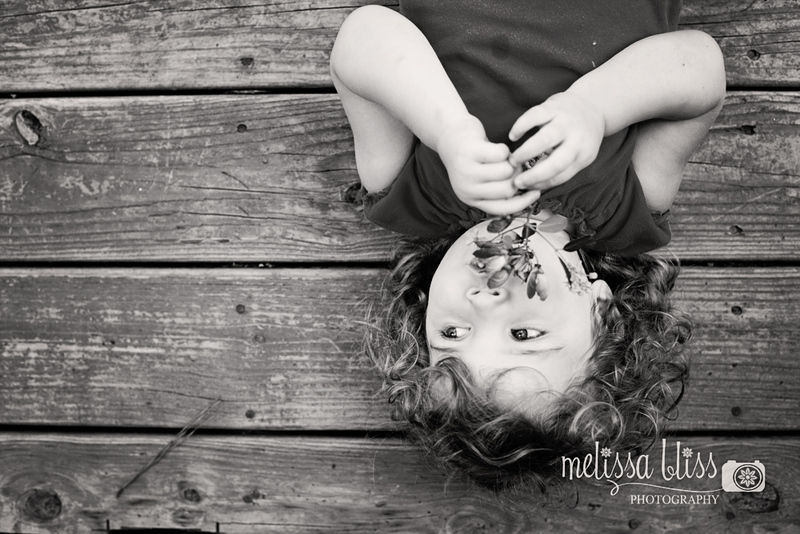 This post made me smile... a gorgeous rose(sigh), a yummy cookie, beautiful eyes,upside down photo of a beautiful girl, and a precious baby... what beautiful photos you take, Melissa! Exquisite, every one of them! 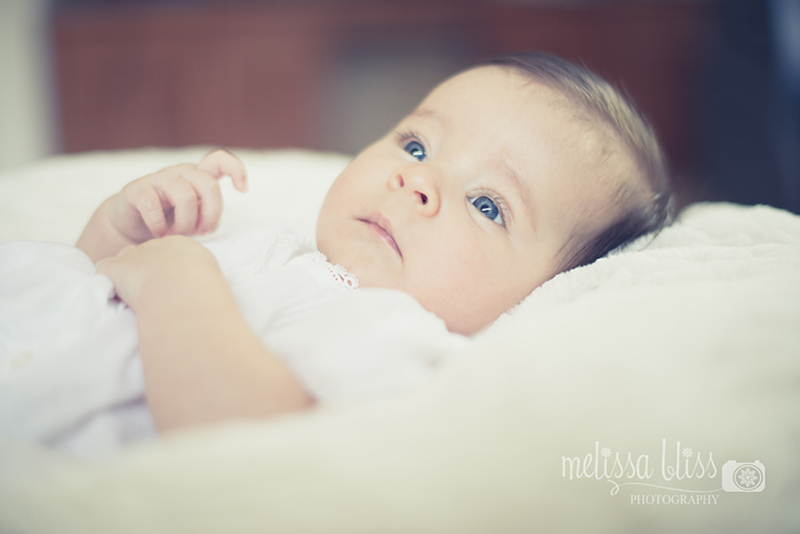 Love the softness of all your photos! Beautiful job! 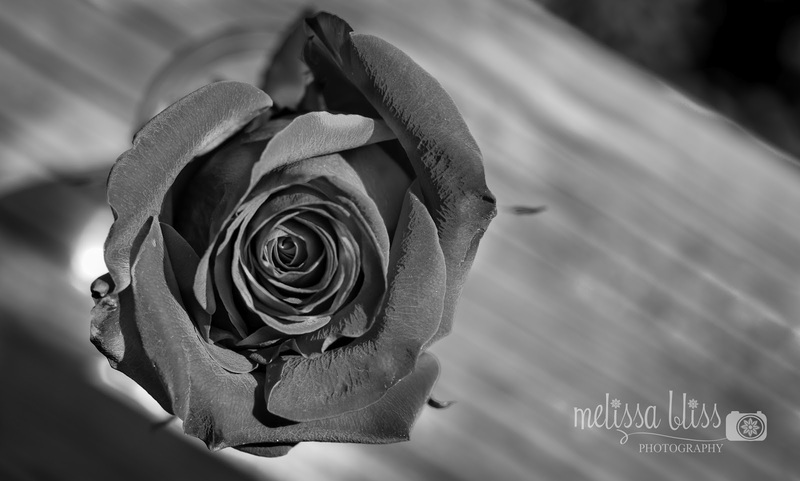 The rose is stunning in black and white. I noticed texture in the petals that I don't think I would have in color.